I'm Barry Thain. 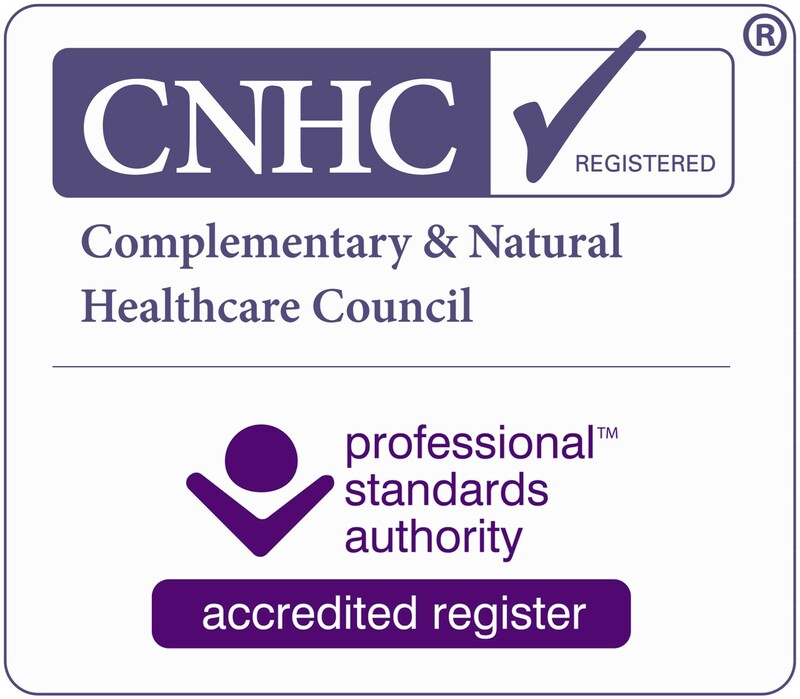 I'm a Clinical Hypnotist with more than 20 years of experience in private practice, and eight years with the National Health Service. I have treated thousands of people from all over the world, for a wide range of physiological and psychological issues, from Acne to Zoophobia and all points in between. For any kind of therapeutic hypnotism to work requires a good hypnotist and a good hypnotee. I'm a good hypnotist. We probably won't know whether you are a good hypnotee until I've taken your case history, got you on my couch and tried a few inductions to see which you do best. If you've seen a hypnotherapist before and got nowhere that doesn't mean you're a poor hypnotee. Most hypnotherapists don't do hypnotism. They do relaxation. Hypnosis is real. It isn't relaxation and not everyone is good at it but if you are the results can be astonishing. Please call me if you want to discuss how I might be able to help you.